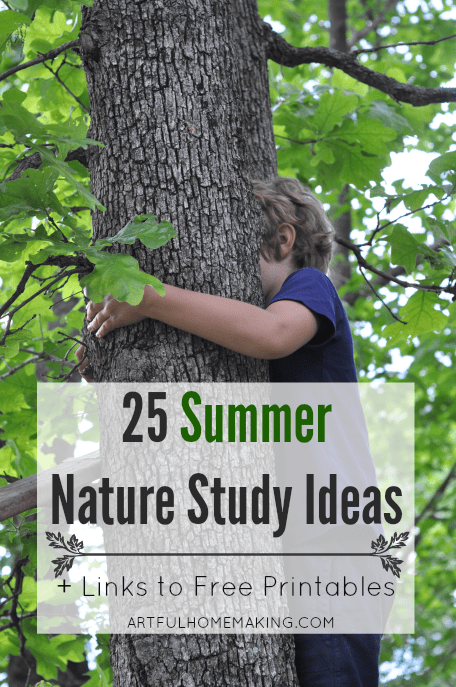 School’s out, which means kids have more freedom (and sometimes more boredom)! 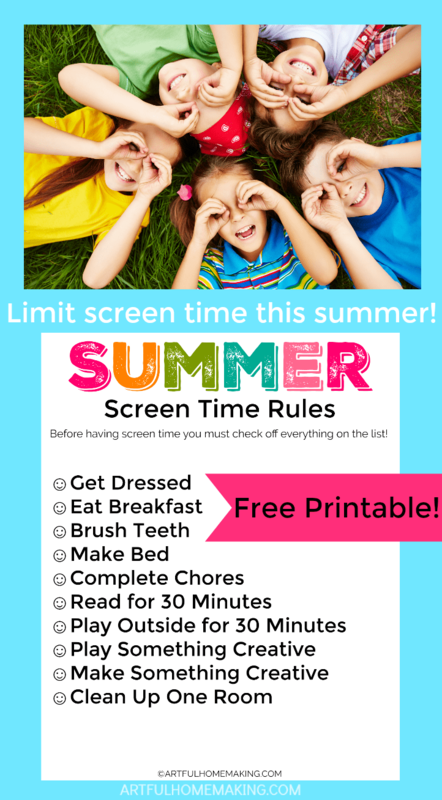 Make sure you have some guidelines in place with these free printable summer screen time rules. Are your kids as drawn to screens as mine are? Despite the fact that we encourage reading and creative play as much as possible, they still love computers and devices. 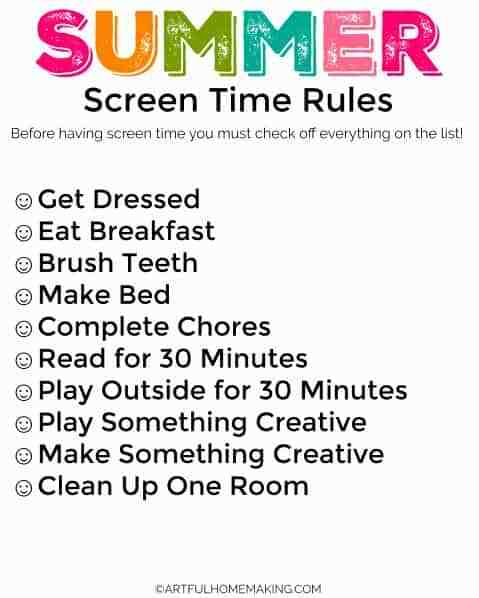 In order to limit the amount of time they spend in front of a screen this summer, I came up with some simple rules. Before my children have screen time, I like to make sure they’ve spent some time on the more important things in life. 🙂 Things like getting dressed, eating, doing chores, and reading. You’ll notice that my list only has 30 minutes for reading and 30 minutes for playing outside. In reality, I want them to read longer and be outside much more than just 30 minutes. This is just a guideline for what needs to happen before they can have screen time. We have a time limit for how long they can stay on (my teenagers get more screen time because they actually have work they need to do on the computer). After their time is up, we direct them to more creative activities. 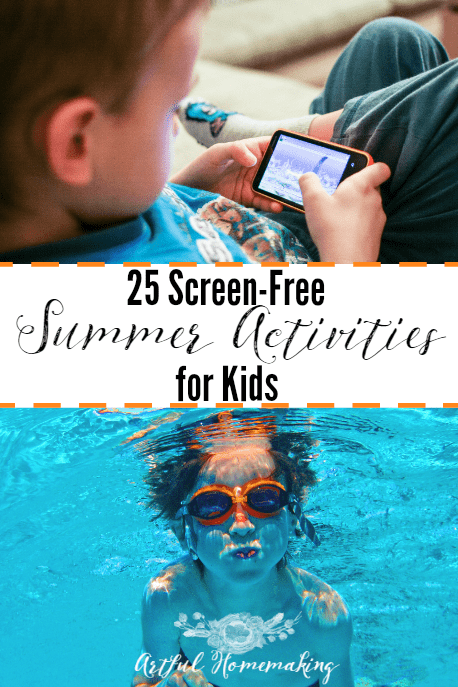 If you need some ideas, try these 25 Screen Free Summer Activities. I printed off the list and then I’m going to laminate one for each child. They’ll each have a clipboard with their sheet on it, and they can use a dry erase marker to mark the little happy face before each requirement. That’s great advice! Thanks for sharing!